Situated in the north west of Sydney, Castle Hill is a suburb that has convenient access to the Hills District. Just a short drive to the Norwest Business Park, Castle Hill makes an ideal alternative for business travelers. Castle Hill is also home to NSW’s largest shopping complex, Castle Towers, that boasts a huge array of retail and food outlets, two cinema multiplexes and library and community centre. 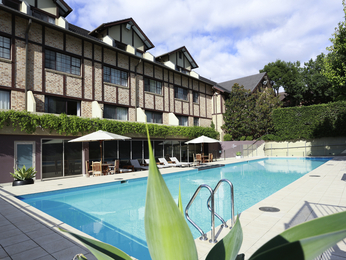 Feel welcome at one of the hotels offered by AccorHotels and our partners in Castle Hill. Discover our selection of luxury to budget hotels in Castle Hill for your next business trip, family holiday or weekend break.